Being from the Philippines and grew up eating rice every day, I can certainly say that Filipinos LOVE rice, each and every meal time. As in, rice in the morning, rice at noon & rice in the evening, not to mention the desserts made of rice. A meal for Filipinos is not complete without a serving of rice, it is a must. And why Filipinos love rice? For Filipinos rice it is a staple food, it is part of the culture, it is an identity, it gives bulk of carbohydrates which is perfect especially for those who does hard labor, and of course it goes with any meal. Rice is the most consumed grain in the Philippines. There are many varieties of rice that can be found in the Philippines, and in every provinces of the country you will see rice fields everywhere. However, with those varieties of rice available in the country, Philippines still imports rice from its neighboring countries. The country is said to be the largest importer of rice in the world. 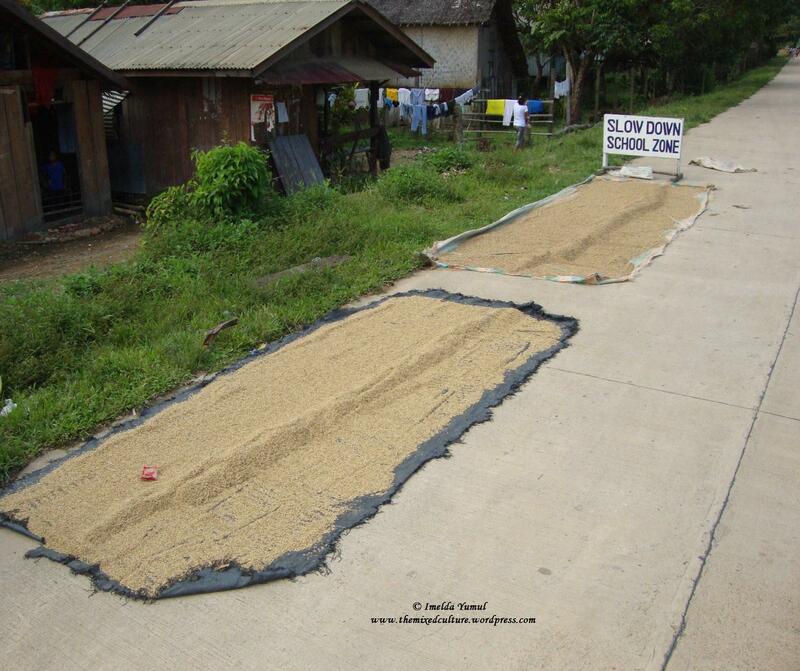 Why Philippines can’t produce enough rice to feed it people? Land area: The Philippines has around 300,000 square kilometers, of which around 43,000 square kilometers of harvested area are used for rice production. 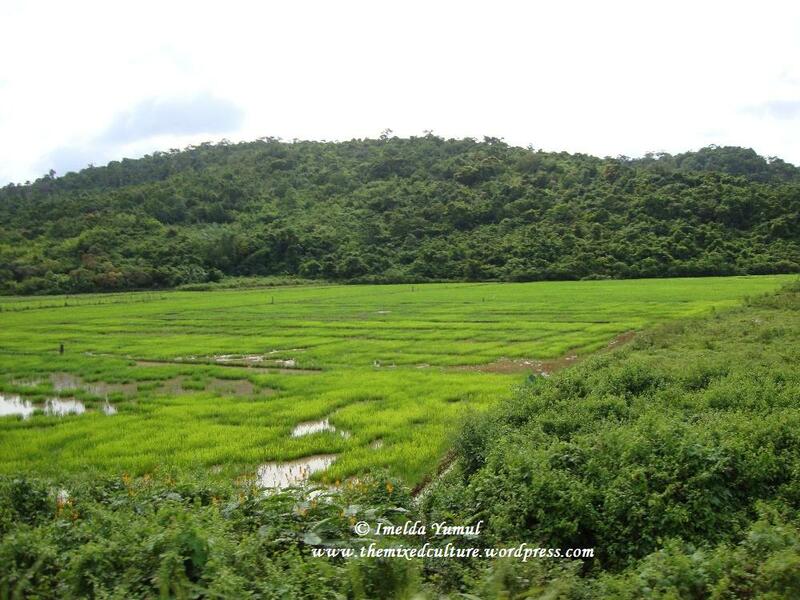 As most of the country is very mountainous and consists of many small islands, suitable land is limited to expand rice production into without affecting wetlands, forests, or areas producing other crops. Urban areas also continue to expand rapidly. Population growth: The population of the Philippines is estimated at 97 million. Its annual growth rate of around 2% – among the world’s highest – means that just to keep pace with growing demand the country would have to increase rice production and yield at rates rarely seen in history. Whatever the situation is, Filipinos will continue its love affair with rice, all for the LOVE of RICE. If you enjoyed the bits of information about on how Filipinos love for rice and wants to read more from The Mixed Culture, make sure to subscribe to my mailing list to read my latest blog straight from your inbox. Or, follow me on Facebook or Instagram for the latest scoop from me. Feel free to email me for any questions or comment below. Previous Previous post: Halo-halo and Granizada, you’ll ask for more!